It has come to our attention that we have discussed environmentalism far too much, and have not paid enough attention to the oil and gas industry. Specifically, Albertan students on campus have reportedly felt oppressed by our disregard for the oil sands and lack of reporting on the industry. We received this letter from the newly formed pro-oil campus club, The UVic Oilers. We, the UVic Oilers, would like to address an ongoing issue many students have with your publication – you seem to disregard oil as an important resource. Although we understand this campus is full of socialists and environmentalists, failing to cover the oil and gas industry is frankly oppressive on a minority of students. Namely, those that solemnly and blindly pledge their allegiance to companies like Shell and Suncor. Perhaps the reason why the pipeline faces so much opposition on campus is simply a lack of education — did you ever consider that? As many of the members of our club are Albertan, we feel ostracized by the negative sentiments wrongfully placed against our province. We believe that if the Martlet reported more on the oil and gas industry, other students at UVic might understand our perspective better. Our club is loyal to the oil. Anyways, please write more about oil — it’s a great natural resource and the tar sands could really use some positive press right now. 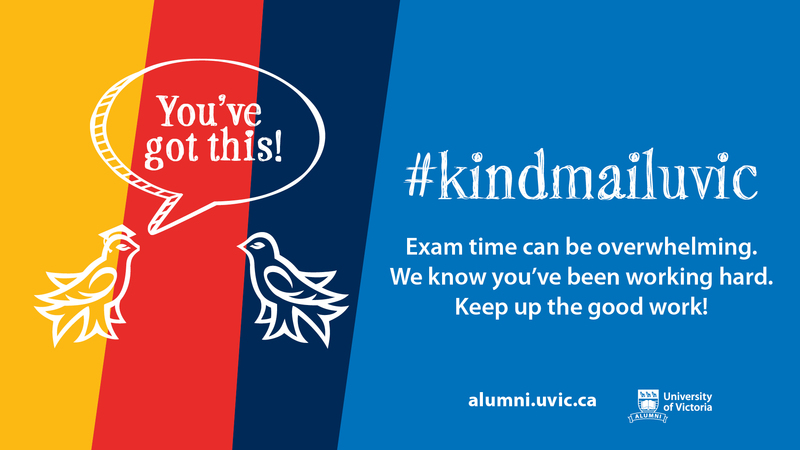 Great perspective, UVic Oilers! In fact, we have a bunch of oil-loving Albertan staff that were desperately waiting for a chance to finally write about their secret love for the tar sands. Sometimes pipeline opposition drowns out pro-oil voices, and we’re sorry for that. We’re also sorry for the overseas markets unable to buy our oil because no pipeline has been built. But mostly, we’re sorry for the Albertan minority on campus. We’ve misrepresented your interests and it’s time we acknowledge the ways in which oil benefits our world. You’re right, it’s time we all stand in solidarity with the pro-oil folks. There’s been a lot of talk about how much the oil and gas industry contributes to climate change. Actually, only 0.1 per cent of global greenhouse gas emissions come from Canada’s oil production. And besides, the oil from Alberta tar sands isn’t even used or refined in Canada — the vast majority of it is exported. The Canadian government estimated that 99 per cent of Canada’s oil is exported to the U.S. In 2017, Canada sent 3.3 million barrels of oil to the US everyday. That’s a lot of barrels, and a lot of money. As many Albertans love to point out, the revenues from oil and gas have helped make their province prosperous. As well, this revenue has, in part, been shared with all provinces through equalization payments. So really, we in B.C. ought to be more grateful. Considering the small percentage of the world’s GHG emissions that come from Canada’s oil industry, if you don’t count the unceded land destroyed, water used, and tailing ponds created — it’s really not that bad. As the UVic Oilers have kindly stated, Albertans feel like all the negative talk about the tar sands kinda hurts their feelings. The newly formed club will lobby UVic in the coming year to invest 80 per cent of all tuition fees into fossil fuels. Another one of their central goals is to encourage UVic to replace the water in the Petch Fountain with Alberta oil. The club’s executive members, whose family ties somehow include both Doug Ford and Jason Kenney, say these initiatives are small ways UVic can help Alberta’s economy while also giving oil’s reputation on campus a boost. In the coming months, we’ll be publishing more informative articles about the oil and gas industry. We’ll also be covering all Edmonton Oilers hockey games instead of the UVic Vikes’. It’s just to remain consistent; if we’re covering a perspective that’s irrelevant to most of the student population in our news section, we might as well do it in sports as well. Sure, Justin Trudeau slipped us a bit of money so these articles could help his party’s chances on the island in the upcoming election, but that’s got nothing to do with it — we’re just tired of talking about climate change and pipeline protests so much. In closing, next time you see someone with an Alberta licence plate in one of the campus parking lots, give them a hug. It’s not easy being surrounded by environmentalists. 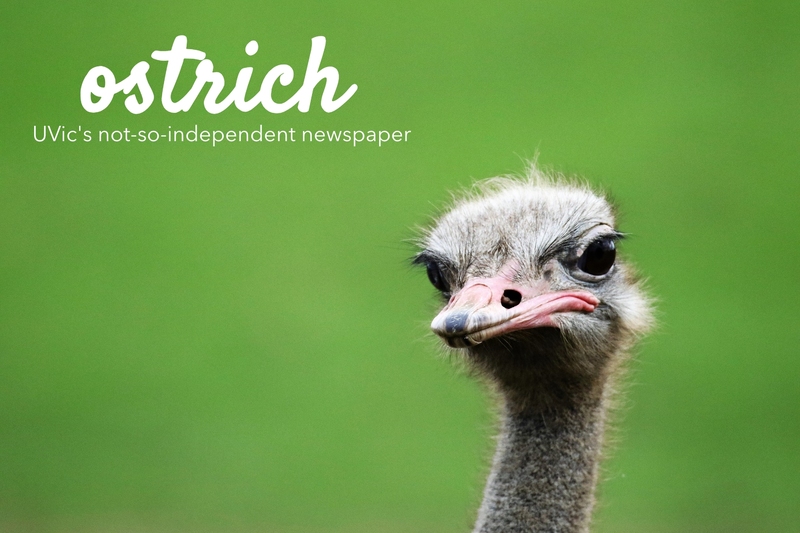 If you’d like to write for the Ostrich‘s newly-minted pro-oil column, send us an email at loyal2oil@ostrich.com.